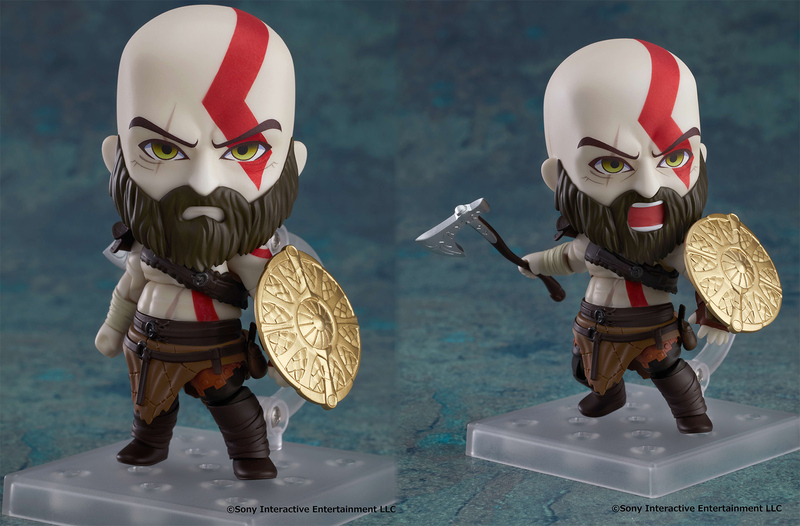 Kratos is now a Nendoroid figure and I feel like his eyes are piercing through my soul. Good Smile Company has opened pre-orders for Nendoroid Kratos right here, with an expected October 2018 release. He comes with a shield and his trusty Leviathan Axe, which can be affixed to his back, just like in God of War. I spent a silly amount of time marveling at that animation in the game. If you're interested in this figure, it's 4,500 yen (~$41) and you have until May 23 to pre-order.